The Drudas estate has gone through a host of architectural transformations through the vagaries of history and alliances. 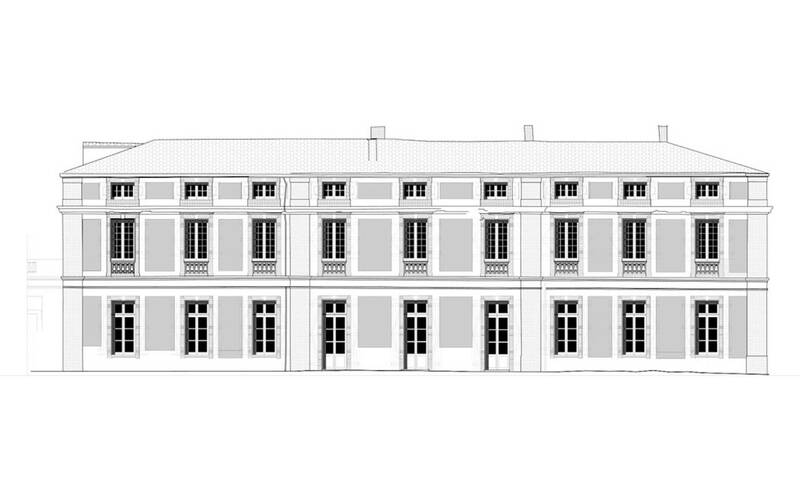 The château was the summer residence of the Rességuier family in its current layout, completed in 1774. 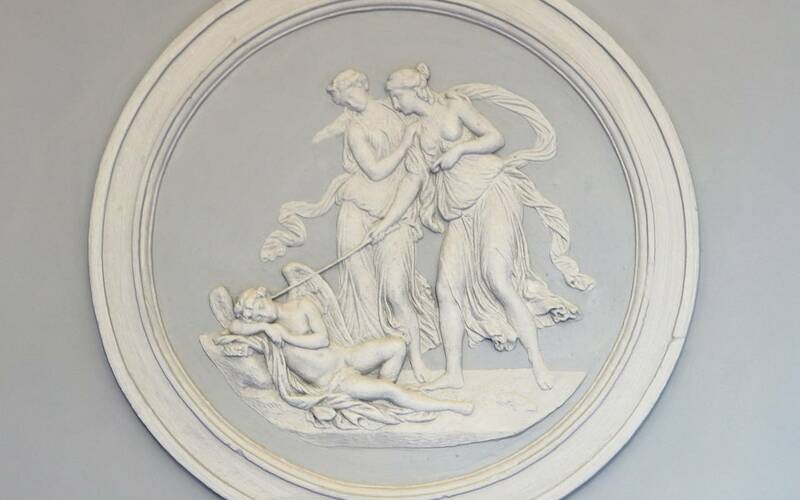 Now listed as an Historical Monument, the building has been entirely renovated in line with the style of the period. Stucco, ornaments, freezes, frescos, period parquet floors and precious wall hangings bestow an authentic charm to the setting. 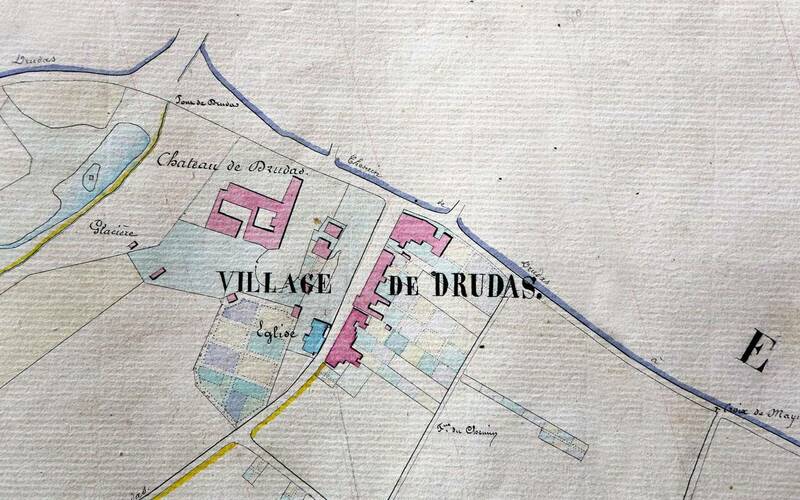 The château used to own large farming estates that were at the heart of village life in Drudas. 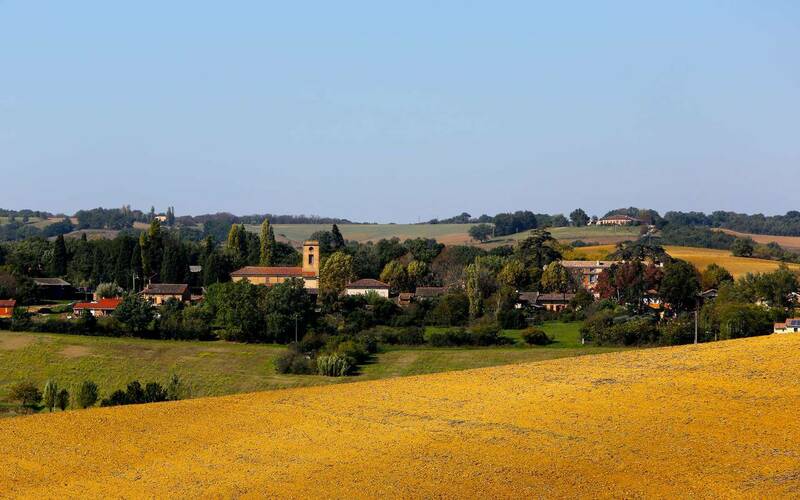 It continues to enjoy verdant surroundings with a delightfully calm atmosphere. 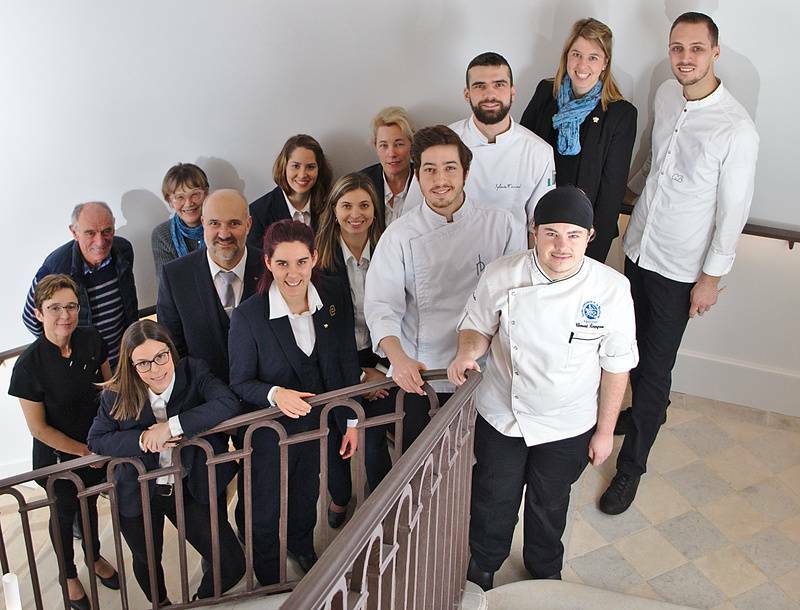 Françoise and Jean Rossi, the manager and the whole team are delighted to welcome you for seminars or private functions, relaxing stays or a gourmet getaway to try our chef Axell Boisselier's cuisine. 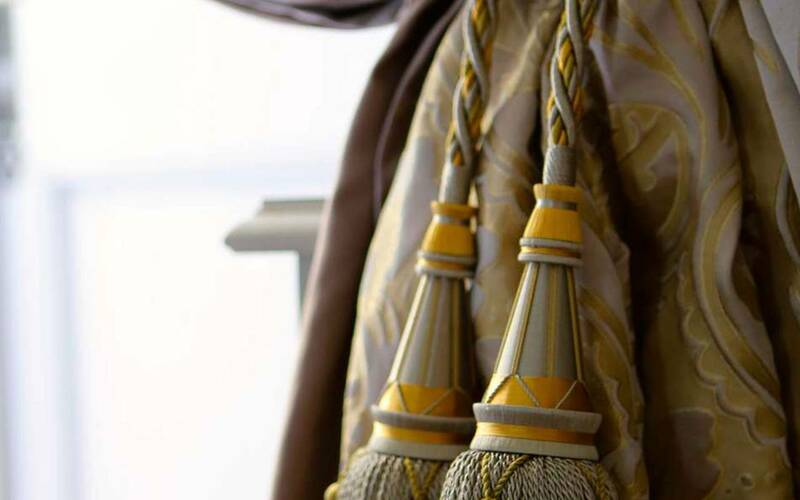 Our team is at your disposal to make your stay exceptional and offer you personalised service.